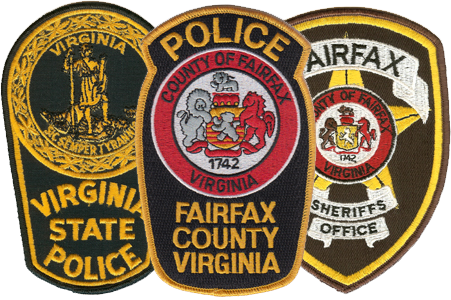 My collection contains over 2,000 patches from Virginia, federal, and other miscellaneous law enforcement agencies. 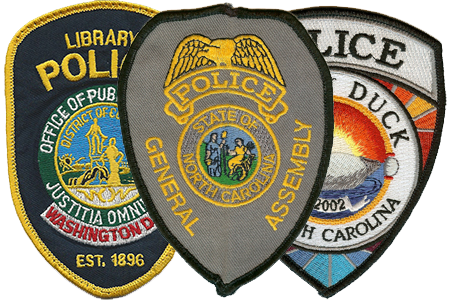 The main portion of my collection are patches local, state, and specialized law enforcement agencies in Virginia. 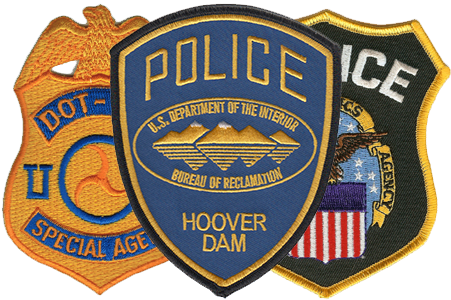 My federal collection contains patches from uniformed and investigative agencies. Patches from a variety of unique agencies, well designed patches, and places I’ve visited. I am a police officer in Virginia and have been collecting patches since the early 1990s. 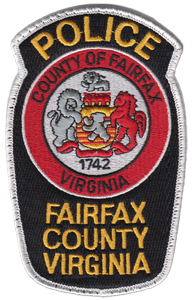 I concentrate mostly in Virginia and federal patches, but also collect patches from places I’ve visited, unique agencies, or patches that I think are great looking. I love the hobby not only for the patches, but for the friendships and connections I make when trading. So, if there’s something on my trade list you want let me know and I’m sure we can work something out even if it’s not for a patch in one of my main trading categories. I typically only trade with other LEOs. If you initiate the trade, I will usually wait to receive your patch(es) before sending mine and likewise, if I initiate the trade, I will send mine first! Thanks for checking out my collection. Send me a messasge if you want to trade.